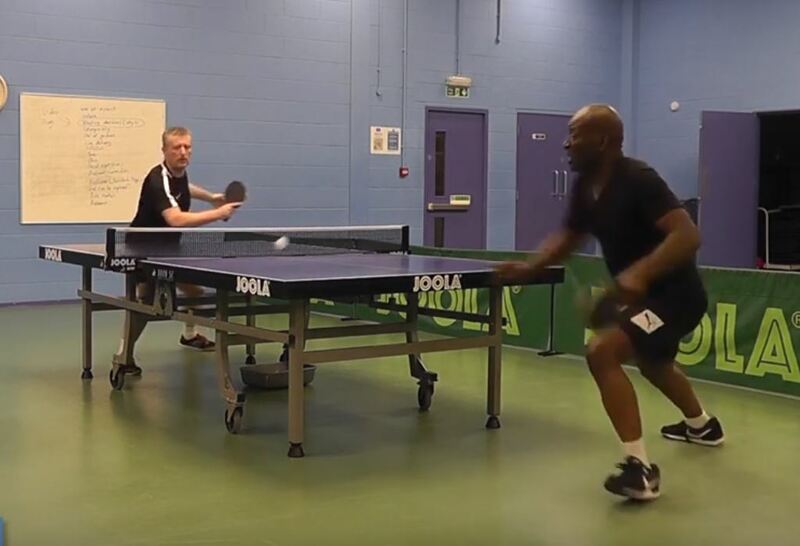 Jones Harris Production Manager Phil Crankshaw proved he can keep his eye on the ball, by winning his class at the Preston Table Tennis Association’s annual championships in early March. The league runs a singles competition, which is open to players who play for teams in the same division. Players usually play round robin in groups of 4. The winner of the group progresses to the next round where it becomes knockout format all the way to the final. This way all players can compete and have fun. Phil Crankshaw from Deepdale A went in to the tournament as the Number 2 seed with a win rate of 79.63%. He was delighted to leave the competition as the winner of the Preston Premier Division Veterans Singles. Phil’s role at work couldn’t be more different from table tennis ace. He runs and manages our ‘job flow’ system, the powerhouse of Jones Harris. It’s Philip’s job to ensure that work is allocated and managed effectively. We believe we’re the only accountants on the Fylde Coast to have someone dedicated specifically to the role of organising and managing the accounts work. Philip also takes an active role in the management of the firm.